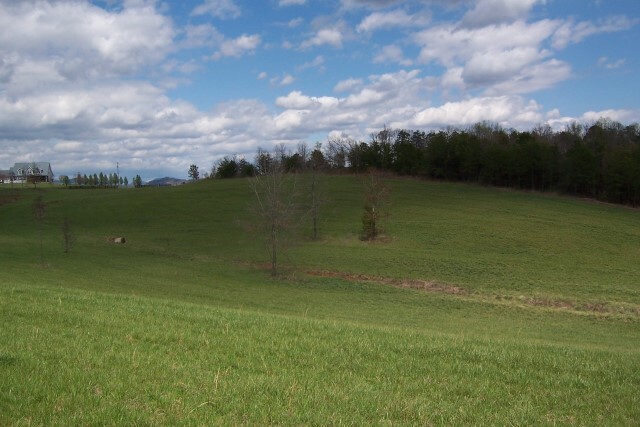 This is Carolina Horse Country! 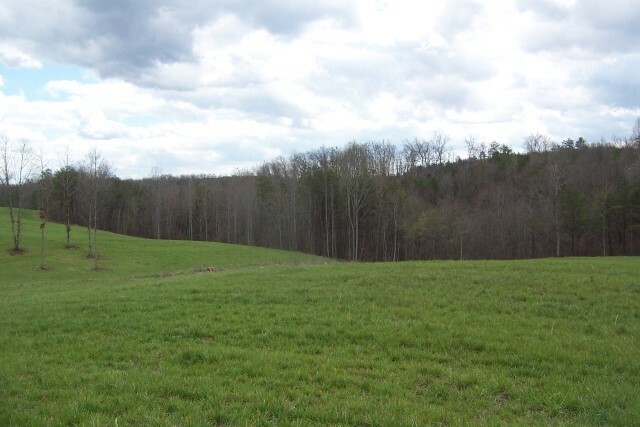 Beautiful acreage tract with numerous building site options. 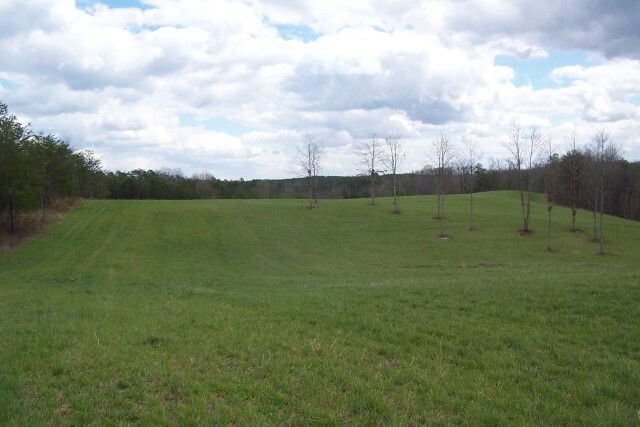 Largest track in "Sunny View Orchards " ( 21.83 acres) with lush green pastures, woods and mountain views. 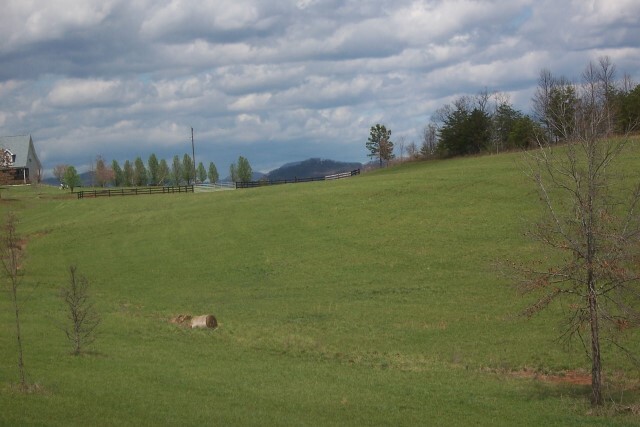 Would make a great horse farm or family residence. 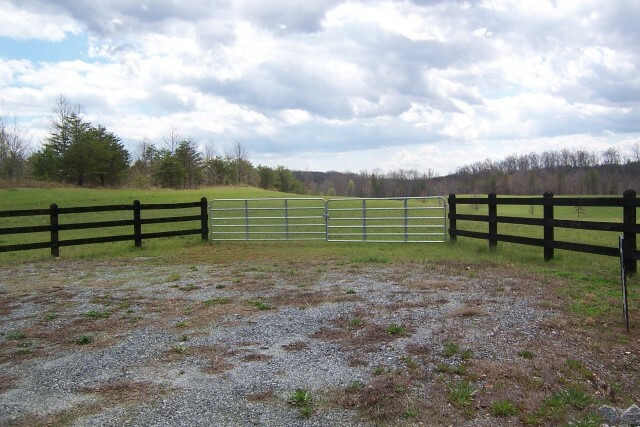 Just 8 miles or ten minutes form Tryon International Equestrian Center and approximately 10 minutes to Lake Lure. 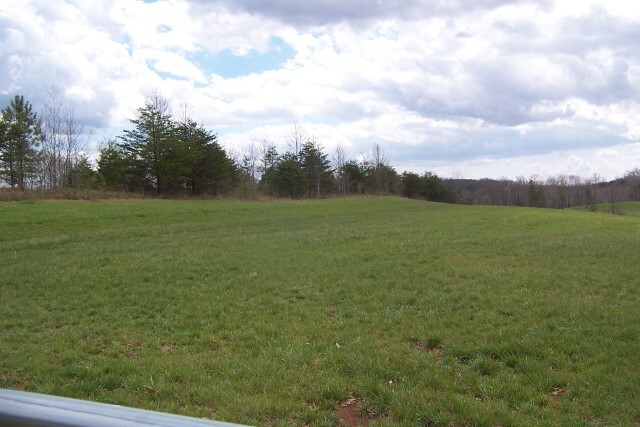 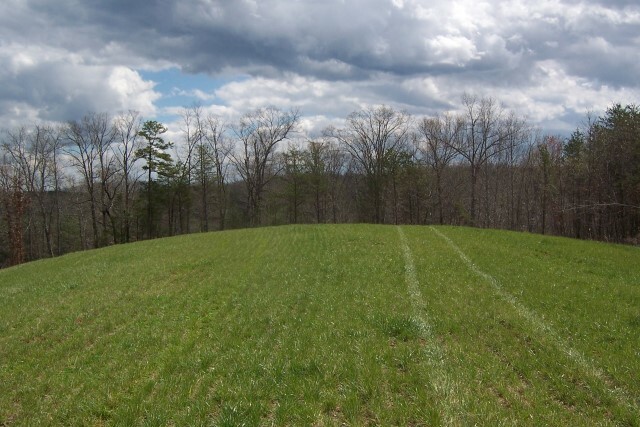 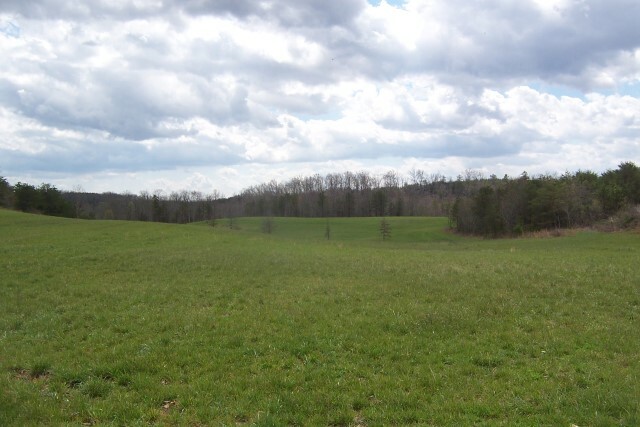 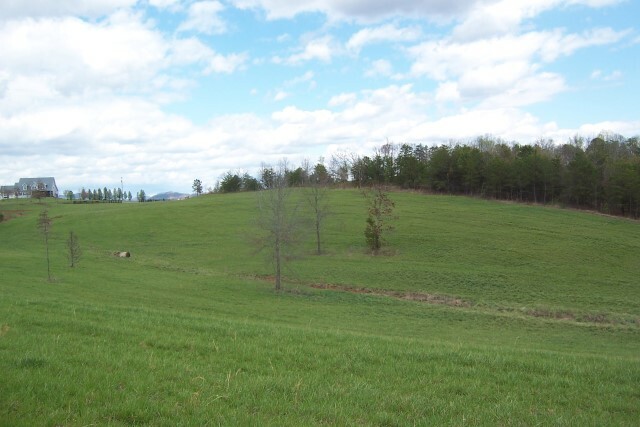 Approximately 12 acres in clean pasture.